Atlas Pearls is extending its community outreach efforts to the island of Kukusan in Labuan Bajo, Flores. The world’s leading producer of quality South Sea Pearls is engaging with the local community here and empowering the women by teaching them how to create and build the infrastructure of a new seaweed farm. As of December 2017, seaweed seedlings have been put in place to help with the growth and thereafter the harvesting of mature seaweed which can then be sold. Seaweed farming is a great way for fishermen and farmers to earn extra income and feed their families. 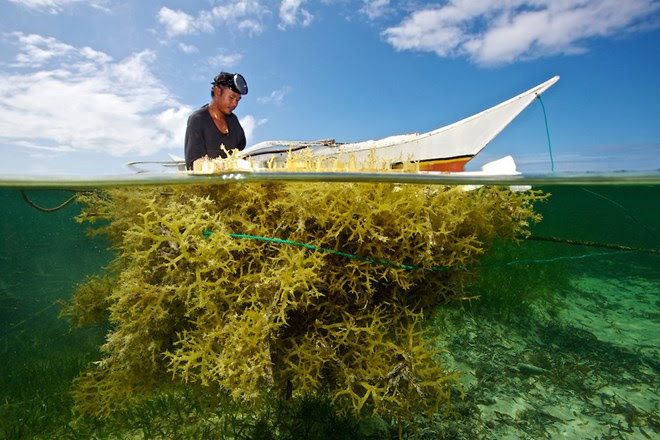 Indonesia’s seaweed farming industry is growing fast for the past three decades. The industry has been supporting the livelihoods of over 20,000 farmers nationwide. In recognizing this, Atlas Pearls has extended it’s Corporate Social Responsibility (CSR) programmes in an effort to continue giving back to the communities that it is involved in. While Atlas Pearls prides itself in helping nature create the perfect gems, every day Atlas Pearls makes a huge difference to 3000 local families across the Indonesian Archipelago via these very programmes. 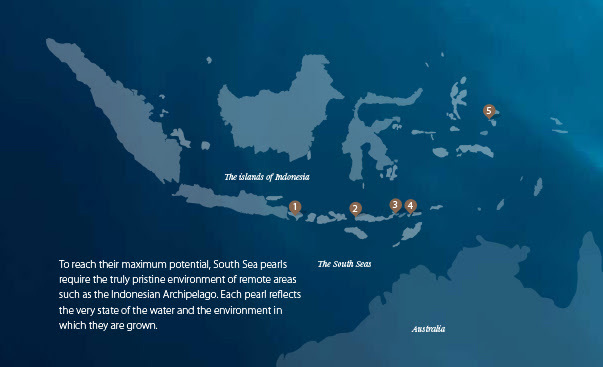 The production of its pearls is inextricably linked to the well-being of surrounding communities and environments in its North Bali farm, the farm of Raja Ampat, Labuan Bajo in Flores and Alor, Lembata. 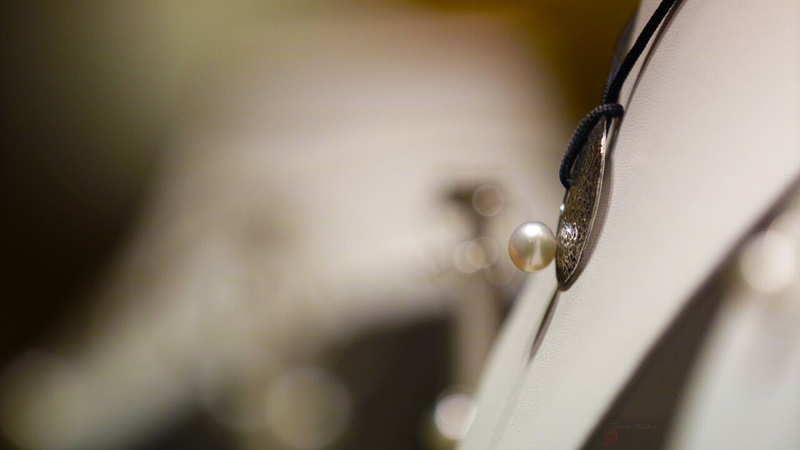 Come see the collections at the Atlas Pearl’s showrooms, choose your unique pearl and let it sing to your heart. Here in Bali, they are available for viewing at the Seminyak urban store of Atlas Pearls, Jl. Raya Seminyak no.73, Seminyak. For bookings and inquiries, please contact Atlas Pearls at retailmarketing@cipindo.com or call +62 361 732 769.